We are pleased to provide details of Cancellationplan 2016/17 which are effective from 1st December 2016. (please note, the website will be updated with the changes on 1st December 2016). 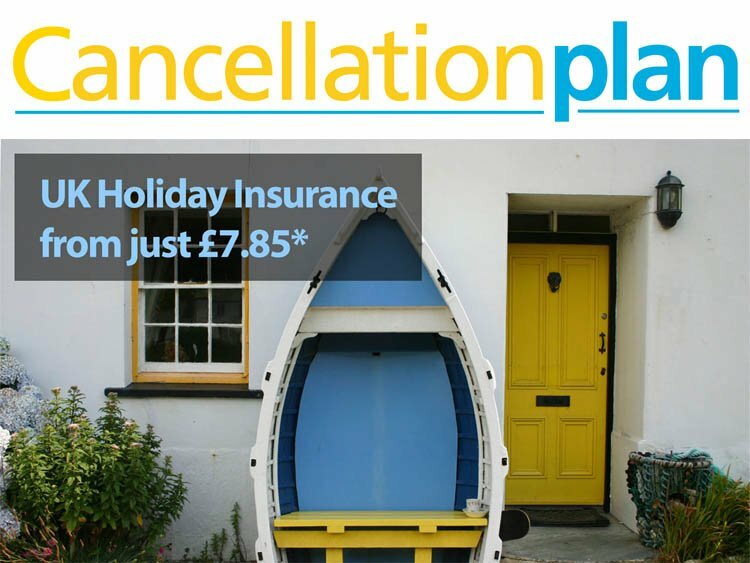 Cancellationplan available to buy online – your clients SAVE 15%! To order new supplies of the 2016/17 Sales leaflet, please visit our supplies page, email info@pjhayman.com or call us on 02392 419 050. Our office hours are Monday to Friday 9am – 5pm, closed Bank Holidays. Note: Please destroy any 2015/16 sales leaflets you hold after 1st December 2016. Please call us on 02392 419 050 (Monday to Friday 9am – 5pm, closed Bank Holidays) to discuss your requirements or email us at info@pjhayman.com.